Wendy Ewald has worked with children around the world, using photography to enable them to express what they think and feel, even on difficult subjects like their dreams and racial stereotypes. 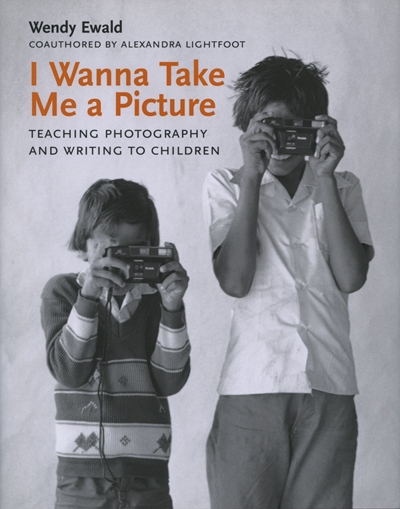 Written for parents and teachers, the book is filled with anecdotes about Ewald’s work (and striking photographs of children’s work) that makes it an accessible and practical guide to getting children involved in photography. I Wanna Take Me a Picture uses basic assignments to teach everything from framing and point of view to how to set up a darkroom and develop film.